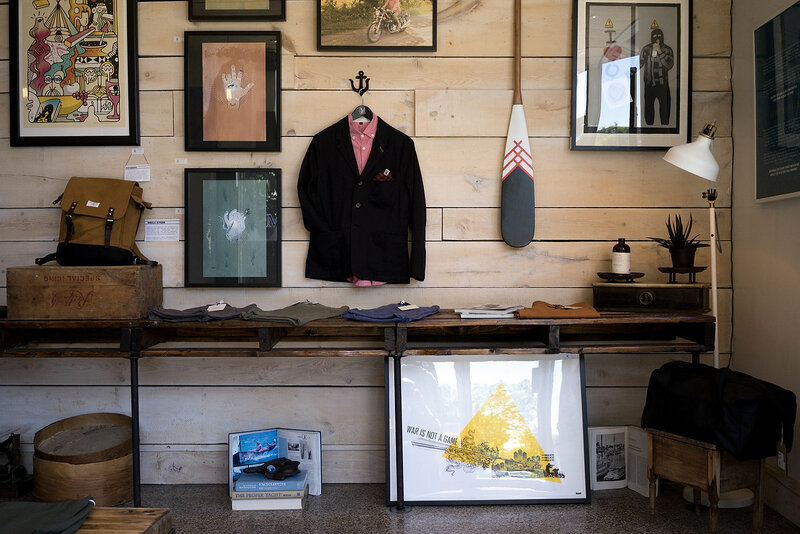 In an era of increasing competition from both online and brick-and-mortar retailers, modern shopkeepers find themselves continually questioning what they need to do to stand out. So what constitutes a great brand story? And how can motivated merchants capitalize on its potentially powerful impact? Sumner offers four tips for building a retail brand story that sells. Why did I launch my business? Why have I selected the products I have? What needs will I meet for my customers? What greater impact will my shop have on its community? Allow your vision to evolve over time as you gather data from customers and their purchases. Continually refine your vision until you arrive at an identity you’re proud of. How can you make your shop more than just a shop in your customers’ minds? Could you host meet-and-greets with the makers and small-batch wholesalers whose products you stock? How about offering a theme night with food, drinks and discounts on corresponding products? Launching events doesn’t have to be expensive, but you can bet it’ll be memorable for shoppers in your area. Look at every point of customer engagement as an opportunity to pull back another layer and share additional story touch-points. There’s nothing wrong with dreaming big; that is, unless doing so causes you to overextend yourself and your business’s resources. Sumner’s solution? Start small and find your place to create hyper-local successes you can build on. There’s never been a better time to build a brand story around exceptional products, a compelling customer experience, and an identity that’s uniquely you. Be the best in your immediate area. Your reputation – and revenue – will take off from there. Want more of Sumner’s brand-building wisdom? Find him as a featured speaker at Niche Fair’s The Spark training series in Cleveland, OH on February 24th, 2018. Get your ticket to his session, “Is Your Store Cool?” today.